To Oskar Fischinger, the potential of abstraction was infinite. As a visionary of abstract expression, Fischinger left an indelible mark in filmmaking history, and is considered one of the pioneers of non-objective animation and visual music. Born in Gelnhausen, Germany in 1900, Fischinger gravitated towards creative pursuits in music, special effects, and ultimately filmmaking and painting. His natural aptitude took him far in the filmmaking industry, bringing him and his family to Los Angeles, and earning him jobs at major studios including Paramount, M.G.M., and Disney. Fischinger also earned support from The Guggenheim Foundation and was awarded at film festivals internationally. 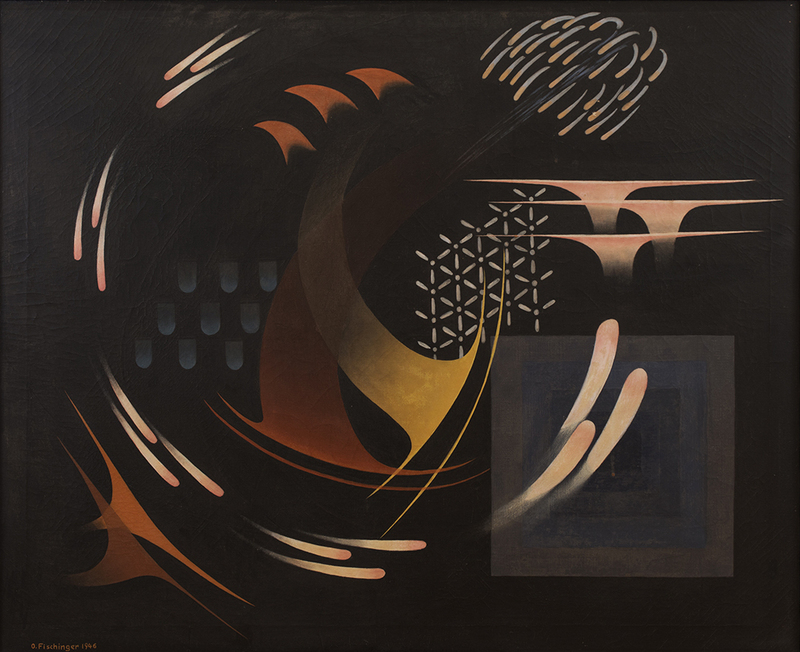 Fischinger’s paintings have received considerable acclaim in exhibitions throughout the world, including the San Francisco Museum of Modern Art, Los Angeles County Museum of Art, the Long Beach Museum of Art, The National Gallery of Art in Washington D.C., the Art Institute of Chicago, the Philips Collection, Washington D.C., and Solomon R. Guggenheim Museum, New York. 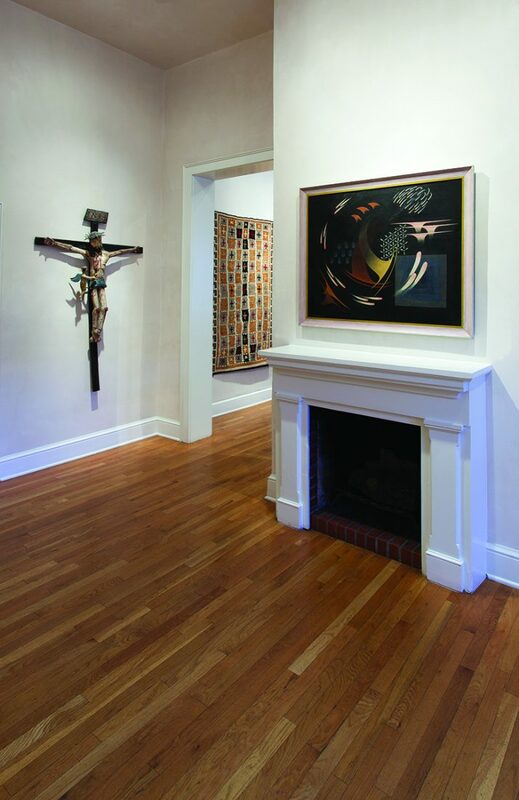 His films and paintings are well represented in public and private collections internationally.